Posted on August 4, 2012 by admin. 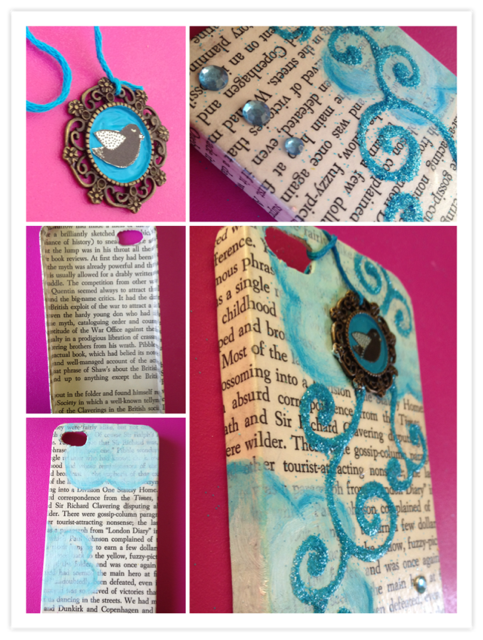 This entry was posted in Uncategorized and tagged bird, DIY, iphone case, mod podge, pendant, upcycle. Bookmark the permalink.